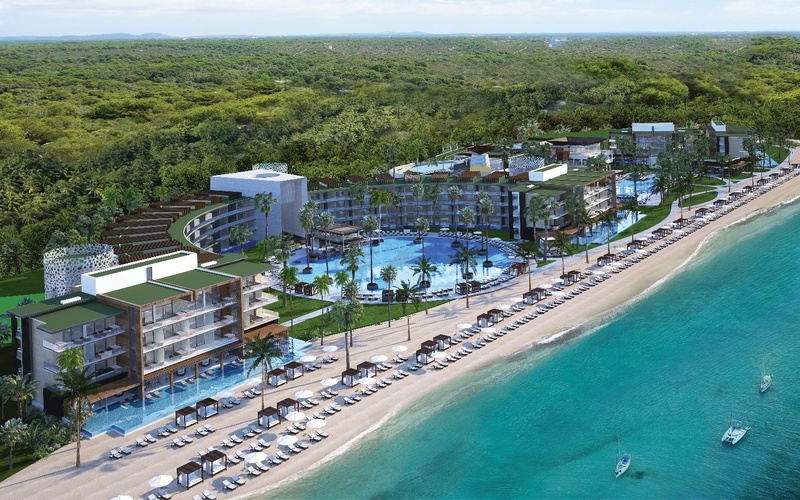 The Winter MICE Leadership Summit was held in the Riviera Maya/Cancun, Mexico over the dates of Thursday, January 17 to Monday, January 21, 2019 at the exciting new Haven Riviera Cancun (opened in October 2018). The Leadership Summit provides a unique networking environment by bringing together hosted buyers with top level sponsor organizations. Attendees networked and met one-on-one to develop future business in an inspirational environment. This special edition of The Leadership Summit was back dropped by exciting destination experiences and unique themed events. Please click on the navigation links for current information or contact cperks@theopusgrp.com or 305-593-1117.